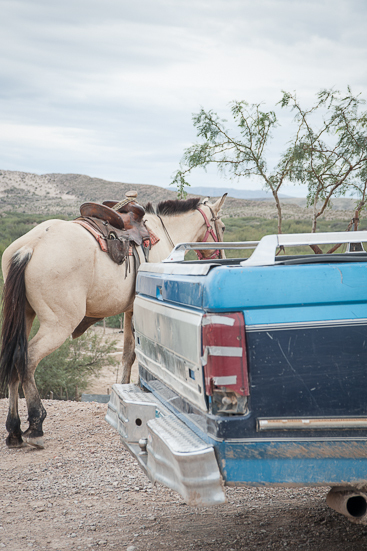 This entry was posted in photos, travel and tagged Big Bend National Park, Boquillas, horse, Mexico, truck. Bookmark the permalink. i find your horse photo quite exceptionally great!